In 2016, Consumer Reports found that over 42 million Americans were in debt due to student loans, a debt that totaled to $1.3 trillion. This year, that debt has grown to $1.56 trillion, affecting 45 million people across the country. With the constant pressure and growing competition students face to achieve an undergraduate degree, and with public funding falling for federal financial aid, many are forced to take out tens or hundreds of thousands of dollars in loans that they are then saddled with for life. Some students are even taking extreme action in order to avoid this student loans debt, including joining the U.S. military or working multiple jobs in order to stay afloat. 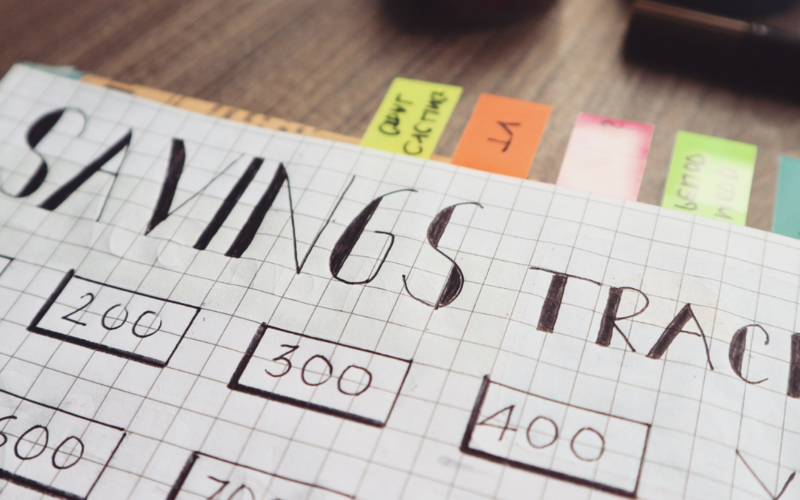 Though it has become increasingly difficult for students to stay away from falling into the student loans trap, there are still some solutions that may help them stay debt-free. The following are three ways how to avoid student loan debt. 1. Earn as many scholarships as possible. One way to ensure your student can afford a bright academic future is through merit-based scholarships. Programs like the Georgia HOPE scholarship exist in order to reward students who performed exceptionally well in high school classes, offering up to $1800 per semester for students graduating with a minimum 3.0 GPA. All 50 states offer financial assistance to high academic achievers, so encourage your student to study hard. For those who qualify for scholarships on another basis, like ethnicity or gender, check out StudentScholarsips.org, the largest database of scholarships on the web. There are thousands of opportunities listed, or type in a custom search to narrow down the options and find the perfect fit. and save money on expensive courses. 3. Work for a company that offers tuition reimbursement. More and more businesses are beginning to understand the value of higher education, offering scholarships or tuition assistance to their employees in order to allow them to achieve their degree. For example, Publix offers up to $12,800 in tuition assistance to those who have been employed with the grocery chain for at least six months, while UPS offers up to $25,000 in educational aid to its part-time employees.